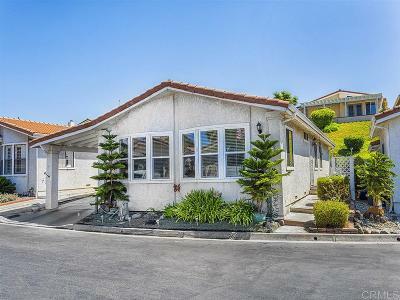 Looking for an affordable home in an over 55 community? 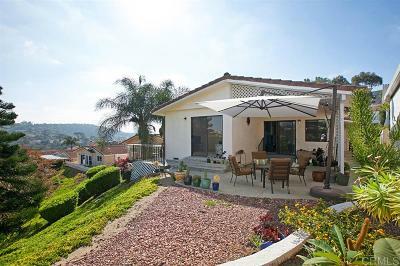 Las Birsas Real Estate offers affordable living in a secure gated over 55 community... Also know as Las Brisas Pacifica, this lovely gated community gets it's name from the fantastic sunset views and Pacific Oceans Breazes it enjoys. The community offers affordable homes, a community pool, and rec center. Las Brisas is also only a few blocks from Shopping, The California Resturant Row, and downtown San Marcos. In addition, if you would like to go for a stroll on the beach then Carlsbad State Beach is less then 7 miles away! Click to read more about the Las Brisas subdivision of San Marcos or see the Las Brisas homes for sale below. Las Brisas homes are custom manufactured homes with stucco siding, Spanish tile roof, and private back yards. 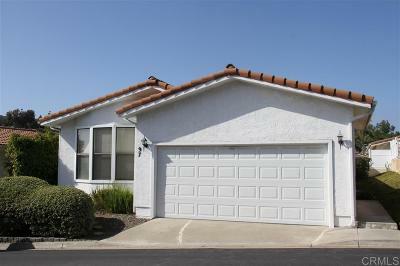 The Las Brisas community is located on West San Marcos Blvd. just a block from the intersectin of San Marcos Blvd and South Rancho Santa Fe Rd. 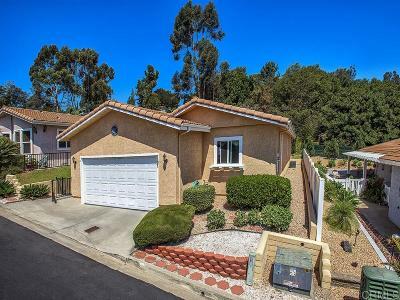 Homes in the Las Brisas community were built in 1989 and 1990 and range in size from 1,288 sq/ft 2 bedroom 2 bath home to a 1,680 sq/ft 3 bedroom 2 bath home. 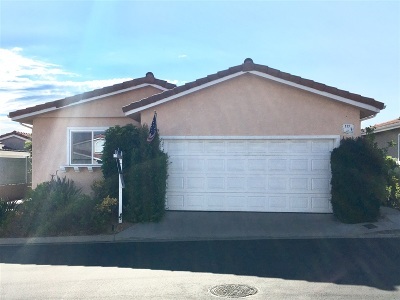 If you are looking for a home in an affordable over 55 gated community then give our San Marcos Realtor a call at 760-744-5755.